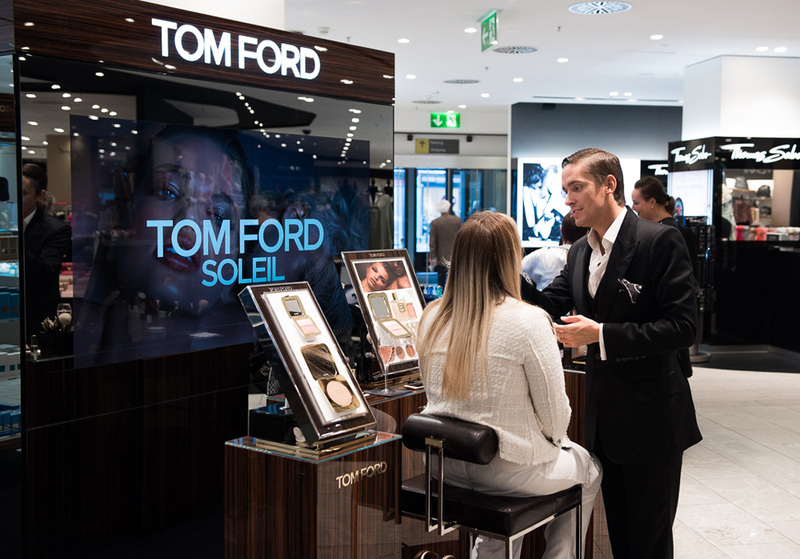 Do you remember when I invited you lately to the One & Only Tom Ford event in Zurich? You, who came, thank you again, you were great. For the people, who could not make it, its a pity. Maybe you can make it next time. 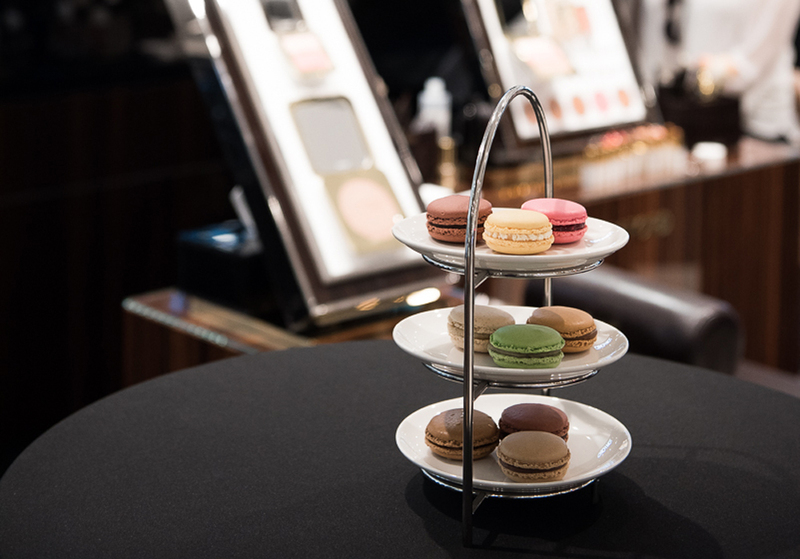 Anyway, for everybody I am happy to sum up this beautiful and well organized event by describing the irresistible fragrance and colors of the collection Soleil as well as the taste of macarons and champagne, which rustles on the tongue. For a remembrance or planing the next Tom Ford event I attached some pictures to convince you to join me next time or come again. The event was just great. Maybe great is an understated adjective - it was really truly amazing. Matthew from Dubai, a well know makeup artist, was especially flown in to surprise the guests with his outstanding skills. 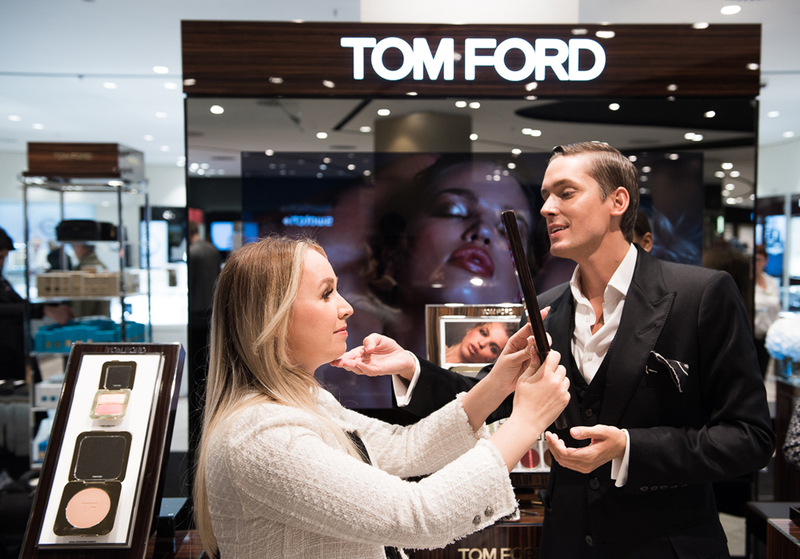 He has the gift to effortlessly convince you, that the Tom Ford products are the best in the world. He mentally traveled with me from the coast of Portofino to the Costa Azzura explaining the huge advantages of the respective Tom Ford perfumes. It was unforgetable trip and experience. Pamätáte si, keď som vás pozývala na one&only event Toma Forda v Zurichu? Vy čo ste prišli, ešte raz ďakujem, boli ste skvelí. Vy čo ste nemohli, veľká škoda. Snáď nabudúce. Ťažko vám opíšem neodolateľné vône a farby kolekcie Soleil, chuť makaróniek a šampanské, ktoré perlí na jazyku, ale pozrite si obrázkovú prílohu a budete mať pocit, akoby ste tam boli. Event dopadol skvele. Čo skvele. Ohromne. Na event dorazil makeup artist - veľký Matthew až z Dubaja, aby ma na tento unikátny event nalíčil. Matthew je veľmi talentovaný a každý produkt dopodrobna pozná. Má navyše ten dar vás nenútene presvedčiť, že produkty Toma Forda sú najlepšie na svete. Previedol ma kolekciou parfumov, od pobrežia Portofina až po Costa Azzura. A že to bol úžasný a ďaleký výlet. I love event report and this event seems fun! 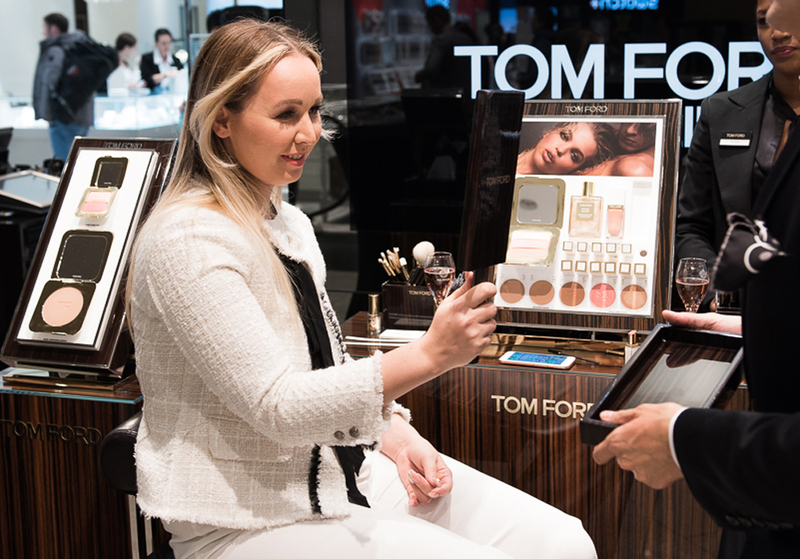 It really has a great privilege, people who can participate in a TOM FORD event. Congratulations !! 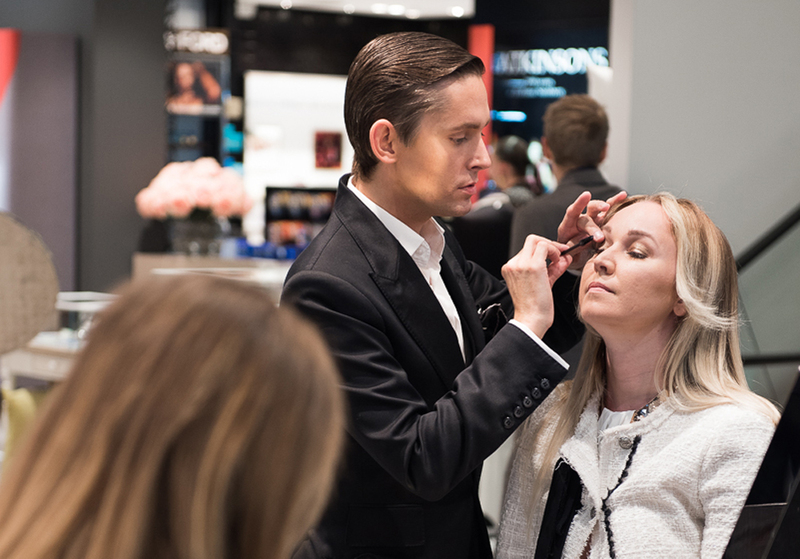 I'm sure that this experience marked his life forever and still have a chance to enjoy the knowledge of an expert makeup is something that is priceless. Great look!I love Tom Ford beauty products! Iam fond of Tom Ford's products!!! !